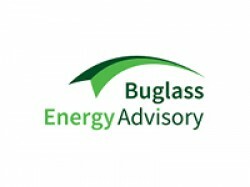 Buglass Energy Advisory provides strategic, commercial and financing advice to electricity sector investors, helping clients develop growth plans and realise projects. We add value to clients’ decision-making through constructive challenge and a board-level network covering business, government and finance. Our founder has delivered £11 billion of energy investment in over 30 countries as an equity investor and a lender.